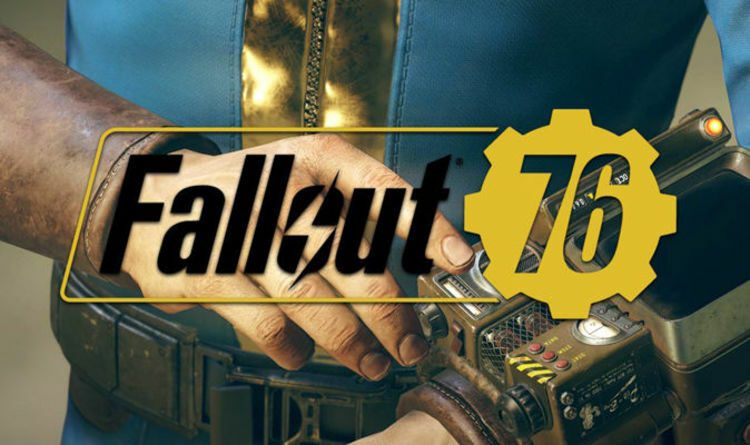 Bethesda has repeatedly updating this popular online game for better improvements. 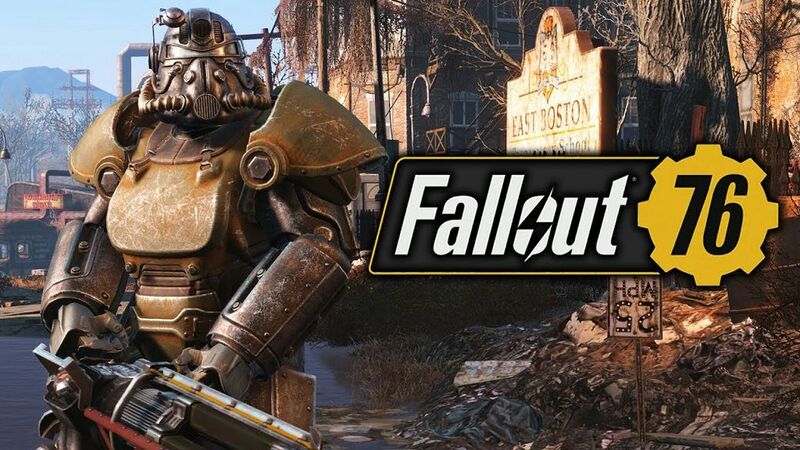 The newest Fallout 76 new update is now available with CAMP improvements to the game, in addition for rescuing and fixes the bugs on all platforms. C.A.M.P. Construction Improvements: Small obstructions will now be automatically removed when you place objects on top of them, allowing you to more easily build where you want. C.A.M.P. Placement Improvements: You will now be notified when you log into a world and your current C.A.M.P. location is occupied by another player. If you stay in that world, you can place your C.A.M.P. back down for free somewhere else. If you decide not to place your C.A.M.P. and join a new world where your space is unoccupied, it will be automatically placed in its original spot. SPECIAL Re-speccing: Upon reaching level 51, and every level thereafter, you’ll be able to choose whether you want to unlock a new Perk Card or reallocate one SPECIAL point. Push-to-Talk: We’ve implemented a push-to-talk hotkey for Voice Chat on PC so that you can decide when to speak up and when to remain silent. New PC Settings: We’ve added Field of View and Depth of Field sliders so that you can further customize your view in-game. 21:9 Resolution Support: On PC, you can catch an even wider view from those gorgeous Appalachian vistas, because Fallout 76 now supports monitors that use 21:9 aspect ratios. Lighting: Exposure values have been adjusted for exterior environments, allowing them to appear brighter in dark conditions. Loot: .308 Ammo dropped by creatures has been reduced. Players will now receive .308 Ammo in stacks of 1 – 5, rather than up to 12 for a single kill. Loot: Super Mutants will now drop Gunpowder half as often, and the chance for additional loot has been reduced. Caps are guaranteed loot on Super Mutants until level 16. Scorchbeast Queen: Will now land on the ground more often. Workshops: Players no longer gain XP when crafting at a public Workshop. Rocks, small trees, and other small objects no longer prevent players from building items in those locations. These obstructions are now automatically removed upon constructing objects and structures in C.A.M.P., such as Foundations. Placing an object to remove an obstruction and then removing that object, will cause that obstruction to reappear after some time or upon logging back in. A notification will now be displayed to players upon logging into a world if their current C.A.M.P. location is occupied by someone else. If they choose to remain in that world, they will be able to place their C.A.M.P. in a new location for free. Alternatively, if the player decides not to place their C.A.M.P. in a new location, and instead joins a new world, their C.A.M.P. will be automatically placed back in its original location—provdided that spot is unoccupied. C.A.M.P. : The percentage of a C.A.M.P.’s Budget that is being taken up by stored items and Blueprints will now appear in the Budget bar. C.A.M.P. 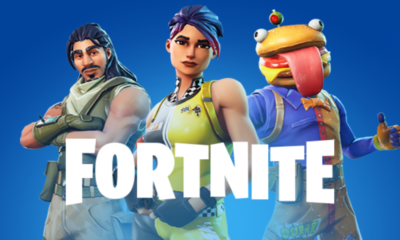 : While in build mode, players can now toggle the left joystick on controllers, or press “Q” on PC, to switch the view between objects that can be built and those that cannot. Windmill: The power produced by the Windmill has been increased from 3 to 12. Workshops: Players can now purchase Atomic Shop items directly from the Workshop menu. Every time a player levels-up after level 50, they can now choose whether to unlock a new Perk Card or transfer one previously allocated SPECIAL point from one category to another. This change is not retroactive for characters that have already progressed beyond level 50 but will apply to every level-up they achieve going forward. If a player chooses to reallocate a SPECIAL point on leveling-up, they will be unable to select a new Perk Card for that level, and vice-versa. Re-speccing details have also been added to the “Perks” section of the in-game Help menu. Event Quests: A 15-minute cooldown timer has been added at the end of each Enclave Event Quest. Fertile Soil, Collision Course, Tea Time, Guided Meditation, Distinguished Guests, Battle Bots, Line in the Sand, Protest March, Grafton Day, Patrol Duty, Jailbreak, Back on the Beat, and Feed the People. Additionally, the cooldown timer that begins after starting each of these Events has been increased from 48 minutes to 1 hour and 12 minutes.